At Hayden Production Services, we have collectively logged decades working on stages, sets, cruise ships and at corporate events designing, providing and executing lighting for all manner of clients. Every last member of our team has spent time working in the same capacity as the clients we now serve. We understand this business. We know first hand what it takes to produce quality lighting projects at every level and know how it feels when the shop forgets to send the truss bolts. That’s why over the last 12 years, the company has grown into one of the most sophisticated and confident, yet approachable group of experts in the field. At Hayden, we meet every project with professionalism, commitment, unmatched expertise, humor and warmth. Ask us anything and you just may be delighted and surprised by our response. In the mid 90’s, Andrew Martini, having difficulty finding available and affordable gear for his design projects, began investing his own money in quality lighting equipment. As the pile of equipment in his parent’s garage grew and word spread to similarly challenged colleagues, the idea for Hayden began to take shape. Driven by a passion for bringing new technologies into theater lighting, Andrew almost immediately built a reputation for a whatever-it-takes attitude, problem solving, follow-through and utmost professionalism. It’s in that spirit he and partner Jason Marsh have built the company to be one of the region’s most respected. Hayden is committed to genuine, hands-on service, helping designers, architects, consultants and event planners thoughtfully address the lighting issues they face on a daily basis. Andrew studied lighting design at the University of Southern California, gained immeasurable experience as the Director of Production at Two River Theater and is most noted by his clients for his tireless attention to detail. He has worked on theatrical productions, concerts, cruise ships, museum exhibits and corporate events from Hong Kong to Helsinki. Favorite credits include Garden of Earthly Delights, Macbeth, Play Dead and Dead Sea Scrolls: The Exhibition. He especially enjoys being able to give back to young designers. Jason boasts more than 22 years experience filling the shoes of director of production, production manager, technical director and project manager throughout the years. He has worked in regional, university and Off-Broadway theaters as well as on cruise ships and concerts, in television and scene shops. Clients have described him as patient, adaptive and as a problem solver. He’s thorough from contract to delivery of services and says his ideal client views HPS as a side-by-side, roll-up-your-sleeves kind of partner. Savannah studied at West Virginia University and earned a degree in lighting and sound design/technology. She has worked a wide range of theatrical productions, concerts, and dance shows. This experience has given her a broad set of skills she can employ to help guide clients through the production processes; from budget discussions to the successful execution of a designer’s vision. 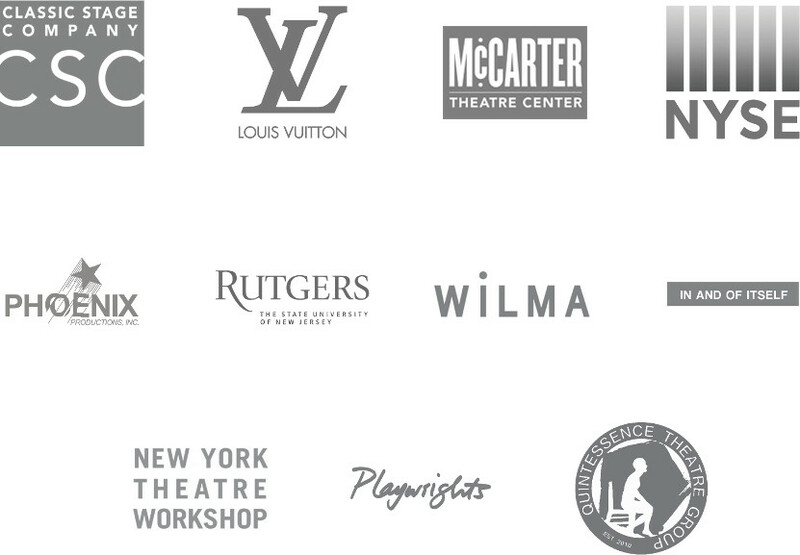 Savannah acts as a valuable resource for educational, community, and professional theater, as well as corporate clients. Rob manages the flow of the warehouse and facilitates the accurate and on-time delivery of rental and sales orders; large and small. 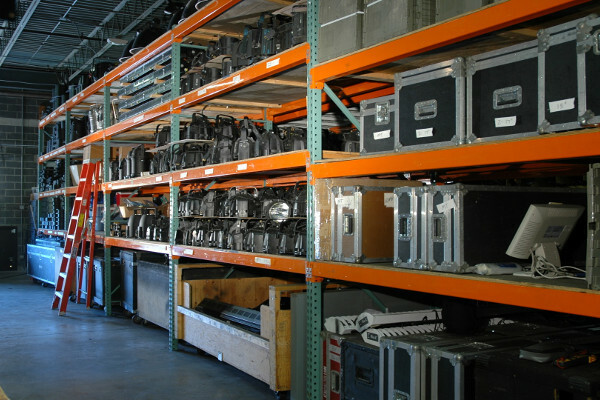 With over 15 years as a theatrical electrician, he uses his hands-on field experience to ensure Hayden’s equipment is well-maintained and offered in top-notch condition. He appreciates being able to lend his knowledge and support to help Hayden’s clients realize creative solutions to the challenges of theatrical and event production. See our full client list here.